Would your company be more fun if everyone was motivated by your business goals? The problem isn’t that your goals aren’t worth pursuing. The reality is that everything you’ve been taught about BHAG’s and Stretch goals runs counter to how employees actually feel and react when they receive these grand goals. 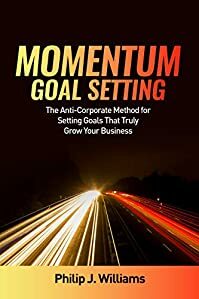 If you learned your goal setting approach in a corporate setting then you’re misinformed about what works. Fortunately, there are some great examples of goal setting that works. Over the last 15 years there have been several studies published that show why these practices work and why the old ways don’t. The Finks because she rescued the children they had kidnapped. The Aunts because how dare she quit scavenging for them. And the Badges because they’re tired of making up excuses to arrest her all the time. Her odds of surviving the streets of Shade Howl are dwindling daily. She could really use something decent this Birthday. Preferably an Ember Stamp that could bestow her with powerful magical abilities. But that’ll never happen because Birthday is a national holiday for all those born. Everyone. Young and old and in between. And that means gifts are swapped in random, from person to person, all day long and she has no control over what her Ender Gift will be. In this highly-rated first volume of the extraordinarily unique suspense series, the unexpected narrators tell how Kelly Donovan must plot from her luxurious home to get away from her sociopathic boyfriend, Mark Flannery, before he takes her to a woodsy cabin for a little anniversary get-way. 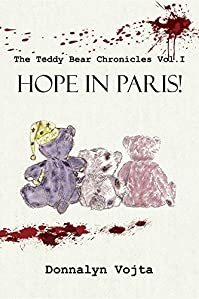 She must plot, lie, and pretend to be happy before she can flee her relationship and her own home, alive. 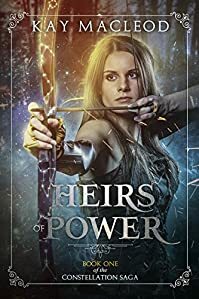 Unforeseen obstacles hinder her efforts, and Kelly s family and friends, strangers to one other, must perfectly work together to help her live a life free from threat. 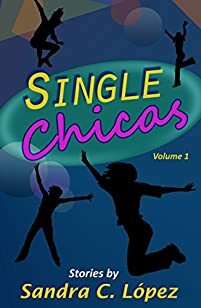 The diverse group includes an insecure drama teacher, a brilliant pharmaceutical engineer, and an international businesswoman with a secret that comes in very handy at one critical point. Does your child find something wrong with just about everything? Are simple requests to do chores or homework met with meltdowns? Have you run out of ideas for cheering on your rigid perfectionist? If your child’s negativity is wreaking havoc in your home, Dr. Susan Van Scoyoc is ready to help! She is a parent and board-certified child psychologist with over 20 years of experience helping overwhelmed parents discover solutions for negativity. 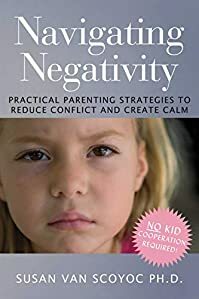 In this book, she expertly applies the most compelling research on self-regulation to the realities of today’s parenting, helping you and your family embrace an optimistic new beginning. Discover practical, positive parenting strategies that transform your household from frustrated to flexible. No kid cooperation required! 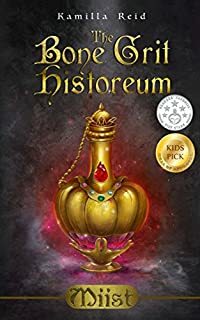 When Addison Lockhart inherits Grayson Manor after her mother’s untimely death, she unlocks a secret that’s been kept hidden for over fifty years. 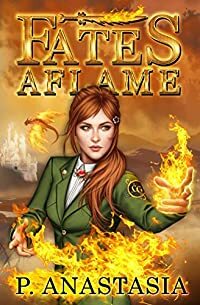 For Addison, it seems like she’s finally found the house of her dreams, until the spirit of Roxanne Rafferty comes to call. 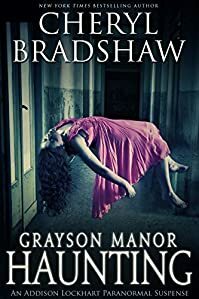 Who is Roxanne, why is she haunting Grayson Manor, and how will Addison’s connection reveal a secret to her own past that she thought no longer existed? 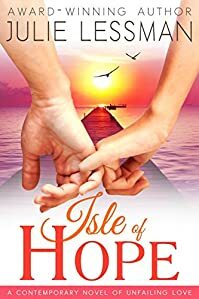 She saved his life, but can she save him from himself? Hunter, Marquess of Aaron, has the ton fooled. Outwardly he’s a gentleman of position, with good contacts, wealth and charm. Inwardly, he’s a mess. His vice—drinking himself into a stupor most days—almost kills him when he steps in front of a hackney cab. His saviour, a most unlikely person, is an angel to gaze at, but with a tongue sharper than his sword cane. Cecilia Smith dislikes idleness and waste. Had she been born male, she would already be working for her father’s law firm. So, on a day when she was late for an important meeting at one of her many charities, she was not impressed by having to step in and save a foxed gentleman rogue from being run over. 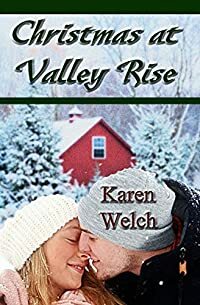 It’s Christmas at Valley Rise Farm, the time each year when the Moss family, along with their friends and neighbors, gather to share love, laughter, music and the miracle of the season. But this year, for Carter Moss and Staci Henderson, there are more pressing issues to be dealt with. 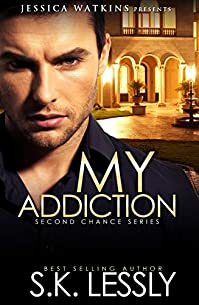 Carter has a new stepmother, another wedge in his already strained relationship with his father. Staci juggles school, a job and the recent loss of her grandfather, along with her mother’s often unpredictable moods. 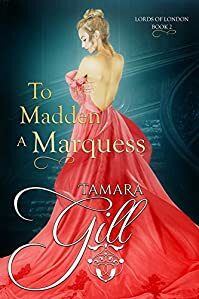 To make things even more complicated, while they may have grown up together, been childhood friends and even confidantes, for Carter and Staci, things have taken an awkward and unexpected turn. When some locals find a dead woman in the jaws of a gator, it’s fairly upsetting. When Lt. Maggie Redmond finds lifelong friend Axel Blackwell in the dead woman’s hotel room, it’s a little more upsetting than that. Axel becomes the chief suspect in his ex-wife’s murder, but Maggie is convinced that he would never harm the beautiful but tragic Marisol Corzo. 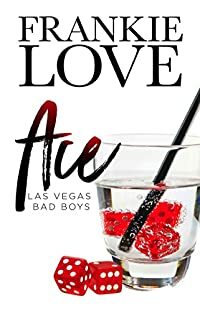 As Axel deals with his loss, and the potential loss of his freedom, Maggie works to unravel the evidence, evidence that suggests Marisol brought about her own demise. 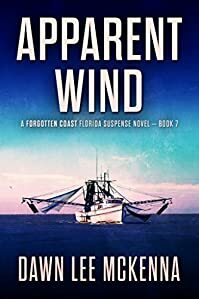 Drug dealers from down south seek to expand their commerce to the sleepy, coastal town of Apalachicola, FL, and it seems that the dead woman is the one who led them there. There’s no other way to say it; I want this man. Oh, I’ve wanted him since forever. He’s just amazing. He’s that perfect man you can’t help but dream about. He has an amazing heart. He’ll do anything for you. He has a smile that will make you melt where you stand. He has a body that’s sheer perfection. And his eyes, oh man, they can look through your soul and strip you bare until you have no choice but to give yourself to him. It’s a power he’s had over me since the first day we met. Hands down, ladies, he’s fine as hell. Oh, and his lips, goodness, I can’t forget those. Let me tell you, the moment he touches you with his lips, you instantly cream. You can’t help it. The feeling he generates is like no other. With just the simplest touch, he can make you soak with a need that only he can satisfy. He can effortlessly bring nothing but sweet ecstasy and pure desire all through your body. Do you see why I want him? He’s my addiction, and I crave him with every second I draw breath. I’m cocky as hell, but sh*t, I’ve got reason to be. I own Spades Royalle, the sexiest casino in Vegas. I’m gonna keep building my empire all on my own – my ties with the mafia are in my past, buried with the bones of my family. I like my money clean and my women dirty. That is until I met Emmy Rose. She says she doesn’t want a bad boy. I guess I’ll have to change her pretty little mind. 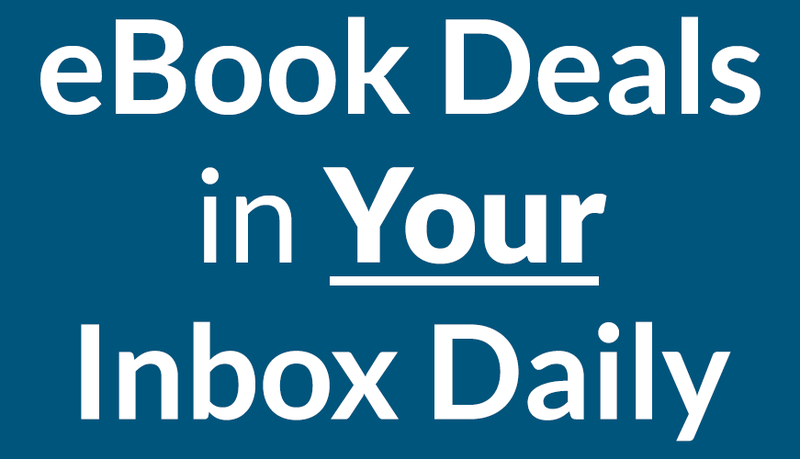 Enjoy your free ebooks courtesy of eBooksHabit!